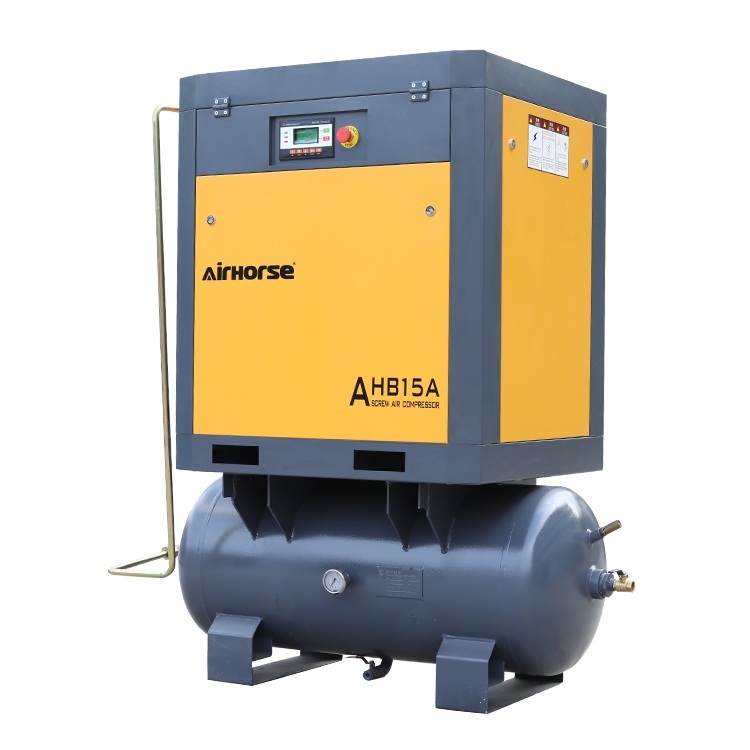 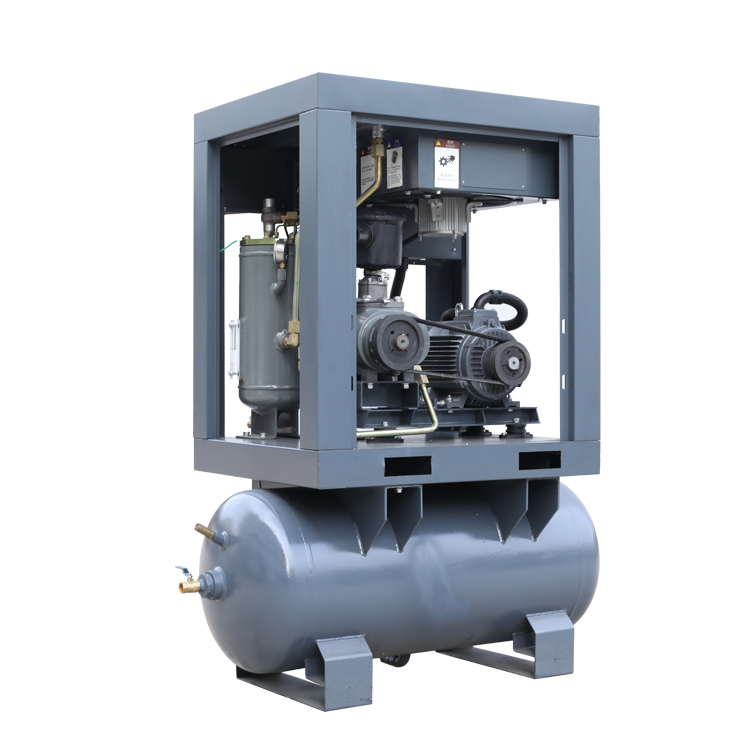 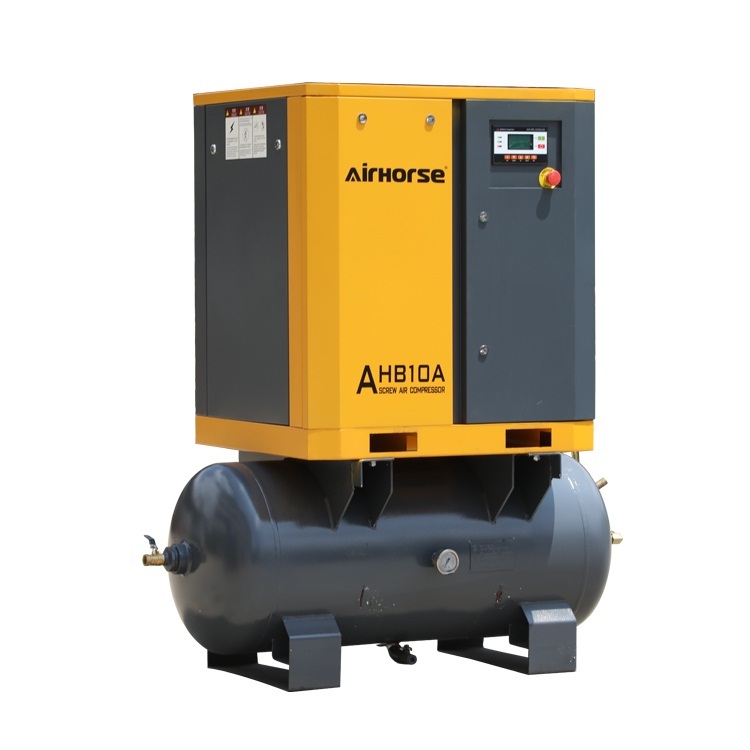 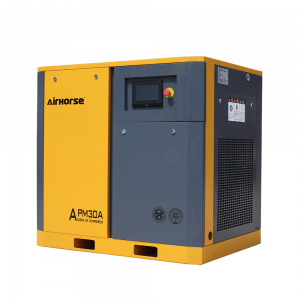 There is and air receiver mounted in the screw air compressor,which makes equipment operation more convenient. 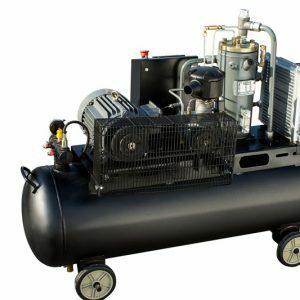 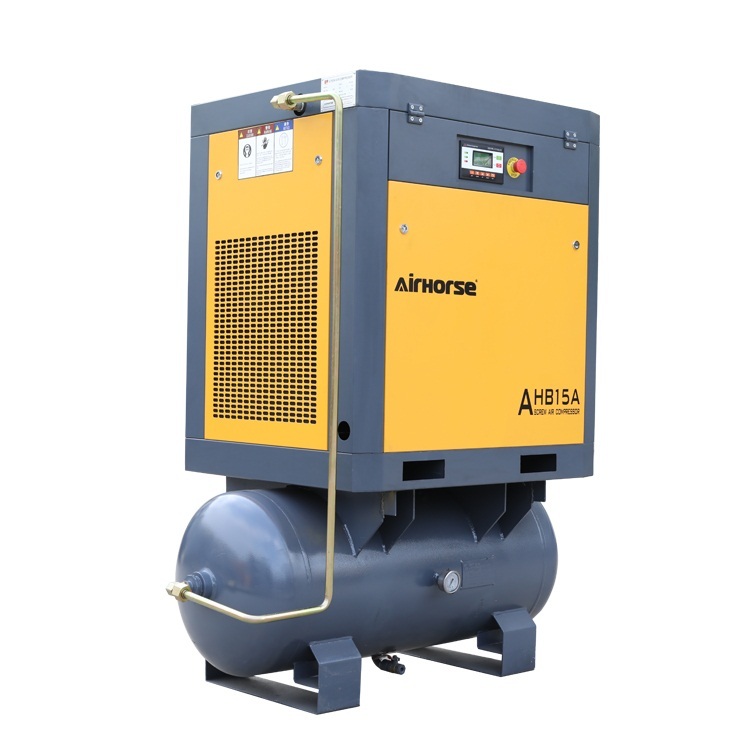 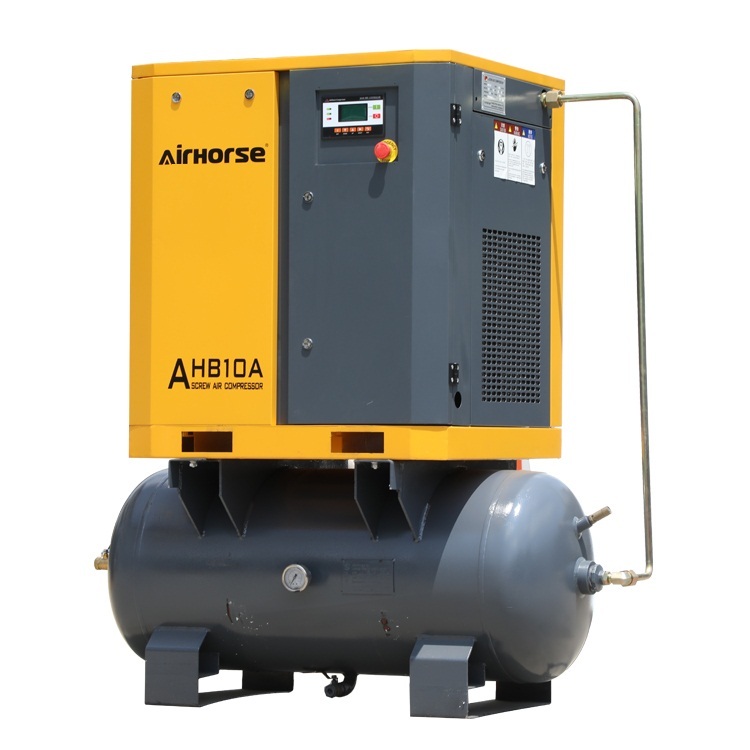 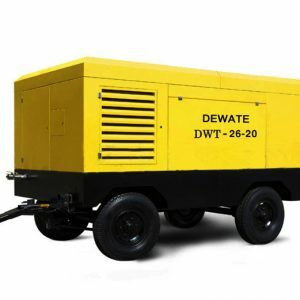 The diesel air compressor is one of the most popular kinds of air compressors and a great choice for many companies and areas,especially for heavy-duty users. 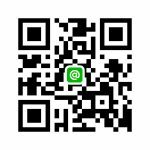 displacement. 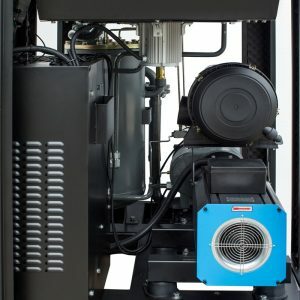 The lower input power,the better specific power.